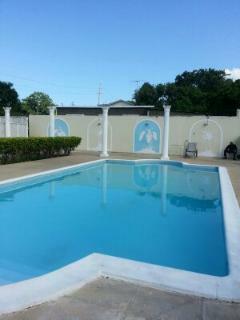 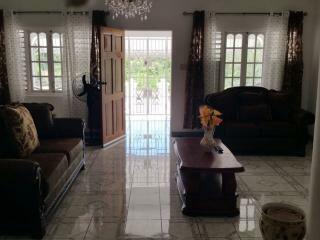 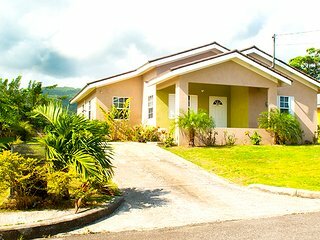 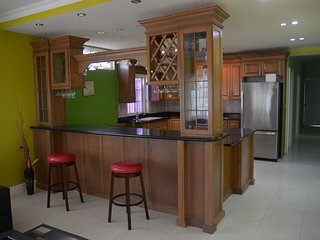 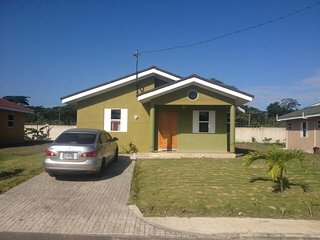 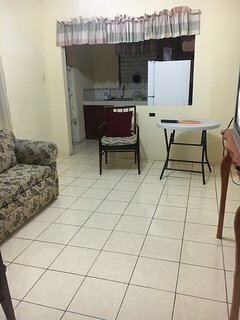 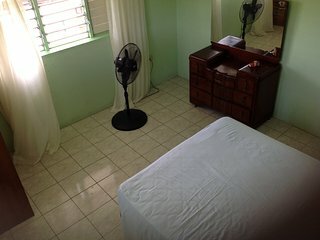 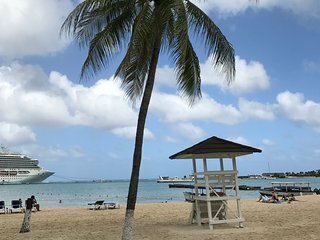 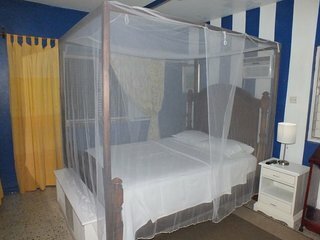 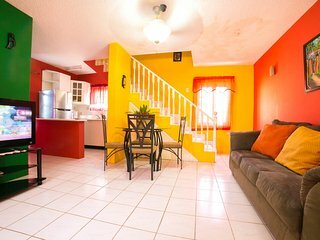 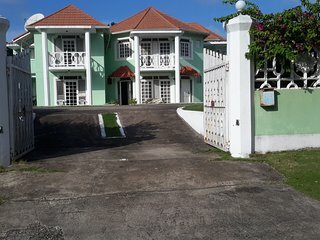 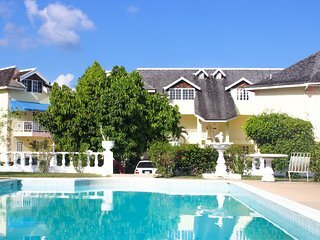 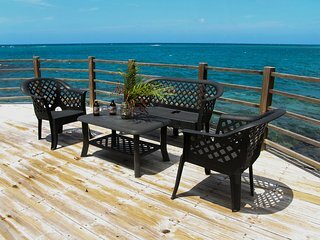 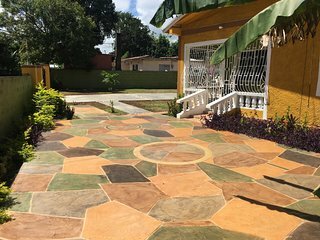 "Live Like a Local in Jamaica"
“Nice Place” The location of this rental is great. 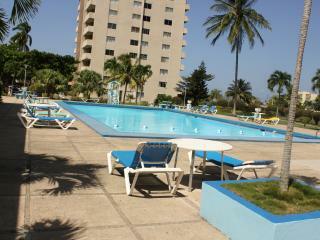 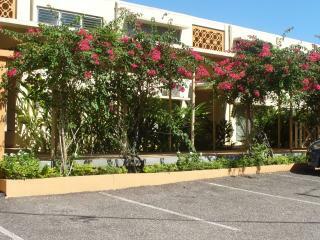 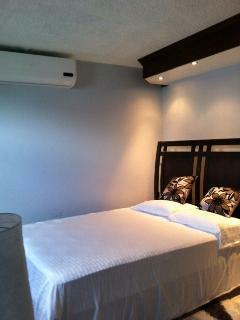 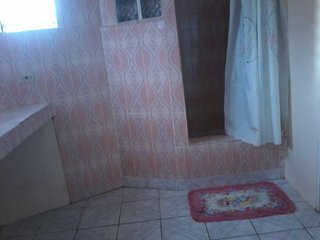 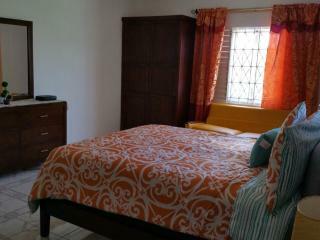 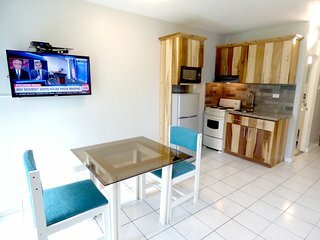 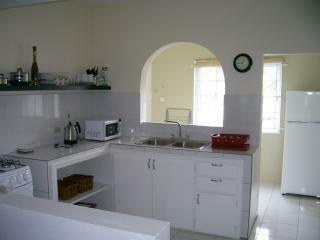 It is in walking distance of nightlife and many restaurants, plus local shopping. 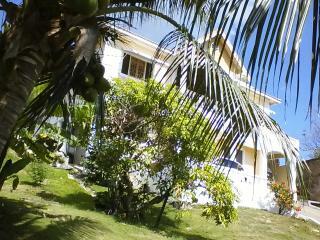 The beach is right behind the property. 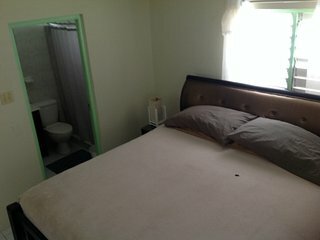 The property itself looked better than when I stayed in a unit a few years ago. 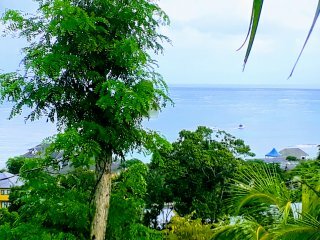 Coconut Palms, Deluxe Ocean View Villa! 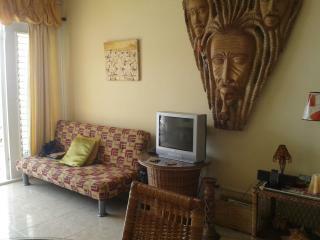 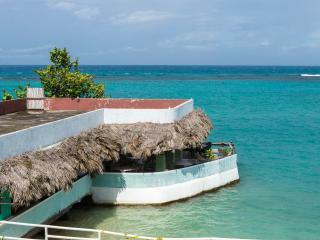 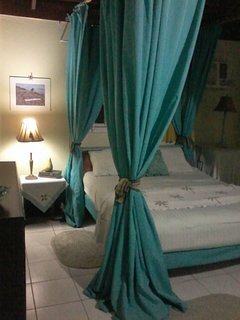 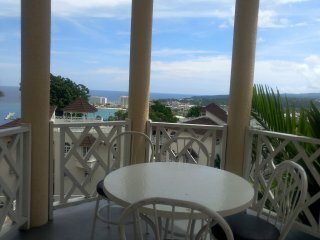 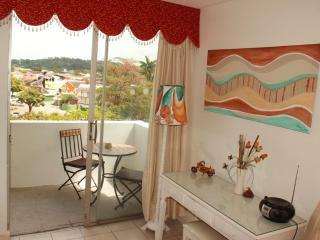 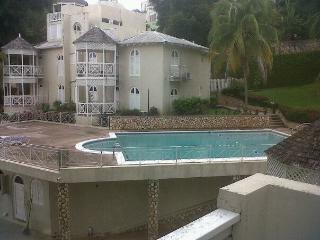 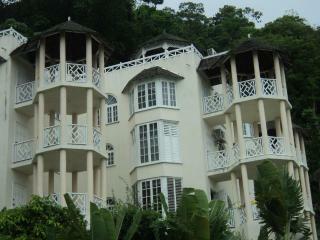 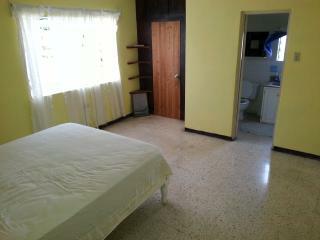 IRIE vibes at Turtle Towers.. beachfront..24hr security..housekeeper..A/C..
Beautiful Oceanfront Studio with Mezzanine!